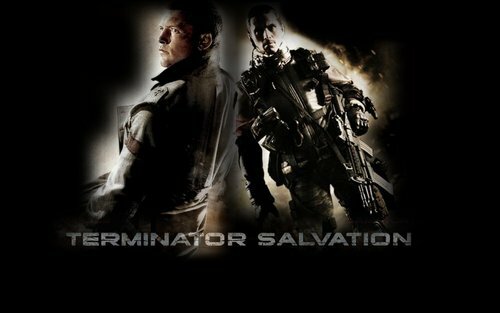 Terminator:Salvation Wallpaper. . HD Wallpaper and background images in the Sam Worthington club tagged: sam worthington terminator salvation 2009 actor wallpaper. This Sam Worthington wallpaper contains rifleman, green beret, special forces, elite soldier, navy seal, and seal.